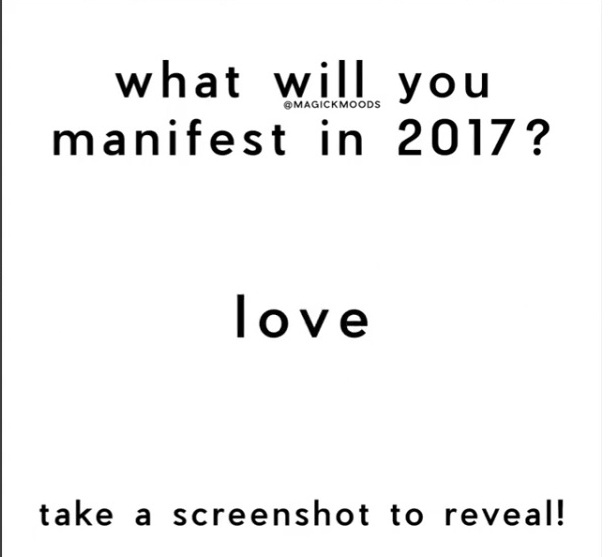 I didn't really plan to reflect on 2016 and make any plans for 2017 but looking at the posts of others I have changed my mind. 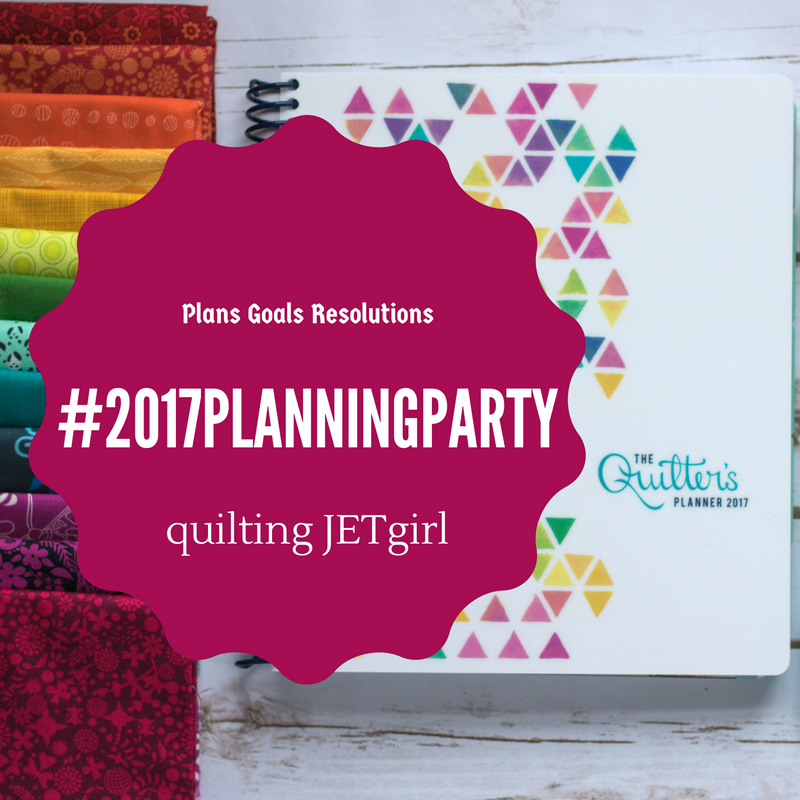 I'm joining 2017 Planning Linky Party. My plans are simple. I will continue to share my love for rainbows and scraps. I would like to sew and blog more often this upcoming year. Finishing some of my UFO projects would be also essential. Plus I would like to use patterns which I already have and never used. I have quite a few in paper form and as pdf files as well. 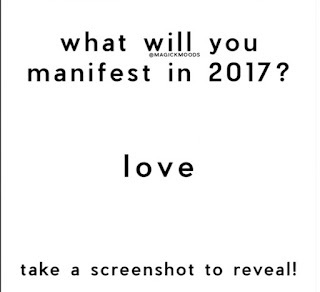 My word for 2017 would be love. I wanted to choose it anyway and when the word game on IG confirmed it there is no need to search for any other. I might start with this UFO project as it fits perfectly. I decided to make some stars for teachers this year. The tutorial is called Scandinavian Fabric stars but mine are rather scrappy. I made just one as trial and I got it wrong. My ends were not perfectly hidden but after posting photo on IG I figured it out and made few more. I'm also making paper boxes for those and little something out of old calendar. Once all finished I'm back to my usual rainbow self. I have it all ready to go. Confession to be made. I cannot obviously draw 30 degree lines. But somehow I made it work. The directions are pretty well written and you can find them here. I haven't used any extra tool. I waved with large safety pin. It looks great from the distance but the piece was not as tight as it should and I realized that while squaring up. I have added little border and binding. The back is simple with hidden zipper. You can find this project on my Q4 list here. I just need to make the insert cushion. Dimensions:16x22"